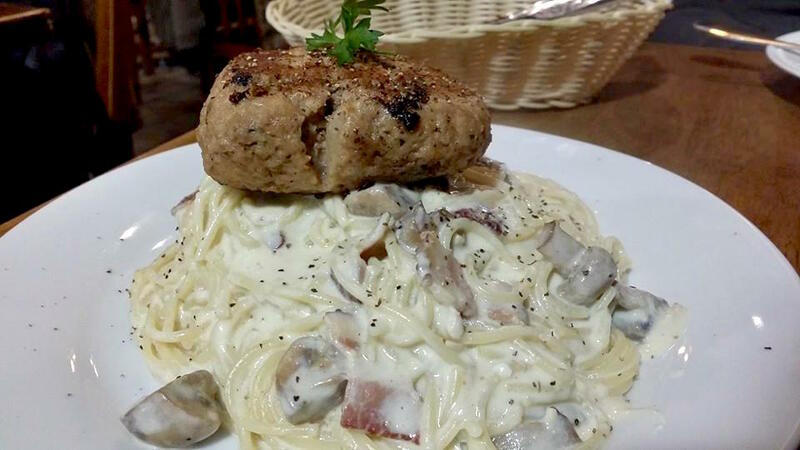 Sophia Eats: CAFE DE L'ORANGERIE: ONE OF THE BEST YOSHOKU SPOTS! CAFE DE L'ORANGERIE: ONE OF THE BEST YOSHOKU SPOTS! Is anyone familiar with Yoshoku, the Japanese-style Western cuisine? Well, whether you are familiar or not, you should visit Orangerie! 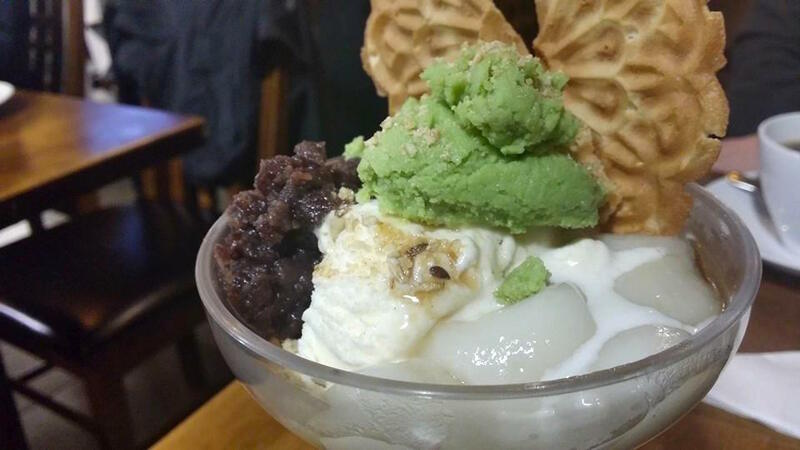 They serve a variety of delicious Yoshoku dishes such as Japanese curry, korokke, chicken nanban, tonkatsu, Japanese spaghetti, hamburg and so much more for desserts! Orangerie is a small Japanese-owned cafe (or restaurant) in South Vancouver that I went to today, which turned out to be the perfect dining experience I've had in a while! 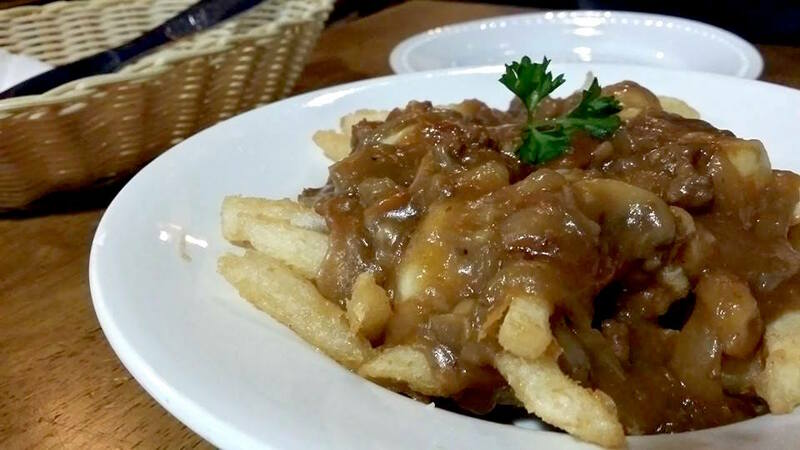 I started off with the SMALL POUTINE ORANGERIE-STYLE ($6.25), which was their own version of poutine by using the housemade beef stew sauce instead of regular gravy. Although it was a small size, there was a decent amount of fries and mozzarella cheese. 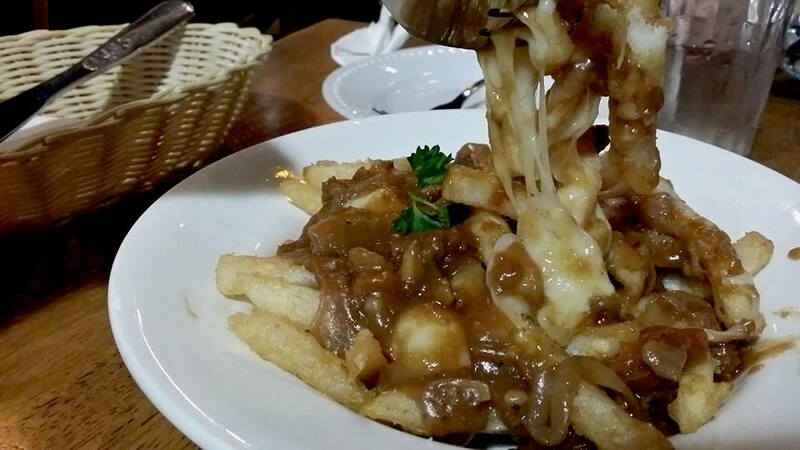 Fries were perfectly cooked, making the potatoes crunchy on the outside and fluffier on the inside. 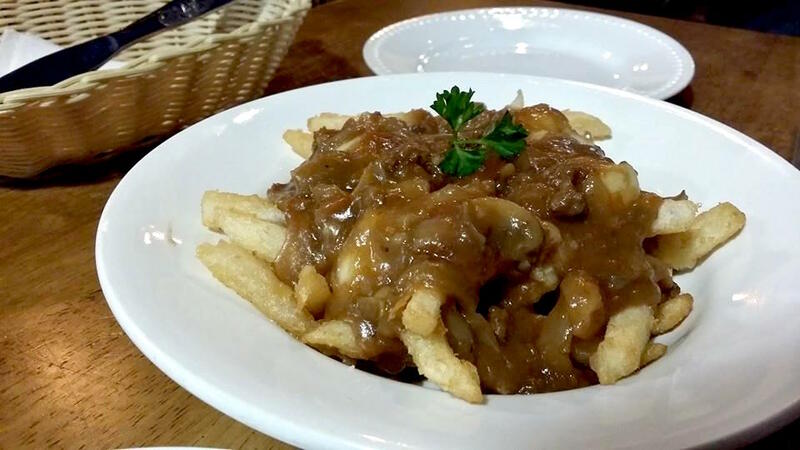 Fries were not soggy at all although they were covered in the beef stew. You can add extra cheese for $1.50 to any dishes! 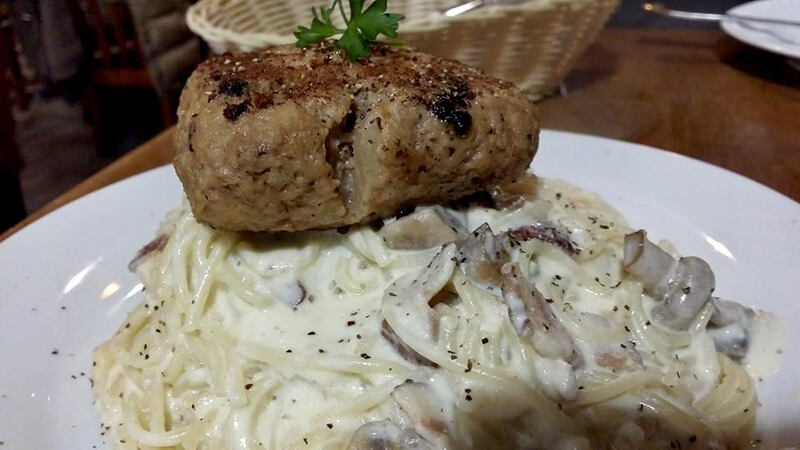 A big chunk of hamburger steak was cooked to perfection! I was glad that they didn't overcook it. The meat was very soft and juicy. 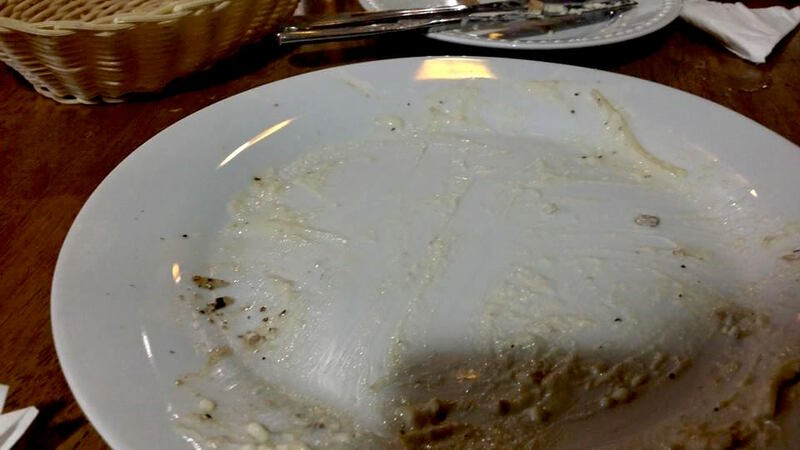 The carbonara sauce, however, was a bit salty to me. Actually, it might be more about the bacons they added, making the dish saltier than it was supposed to be. If you are not fond of salt, you'd better let them know when you order. 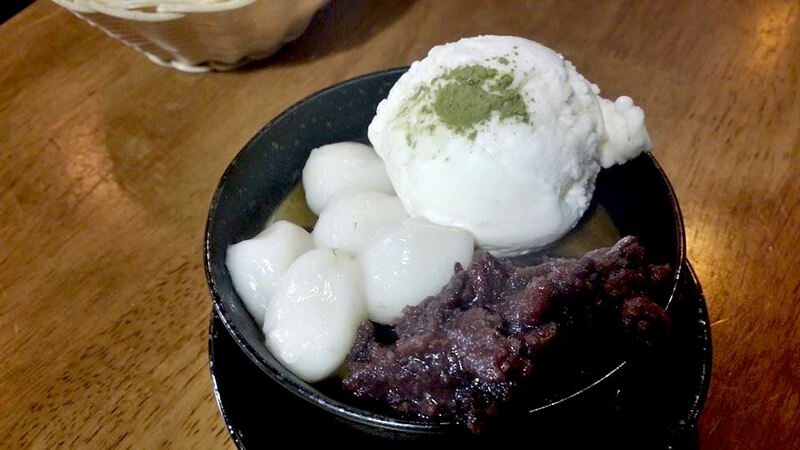 MATCHA GREEN TEA PUDDING PARFAIT ($6.95) came in a small bowl, consisting of green tea pudding (custard-like rather than Jell-O), red bean paste, vanilla ice cream and hot rice balls. It tasted really great! 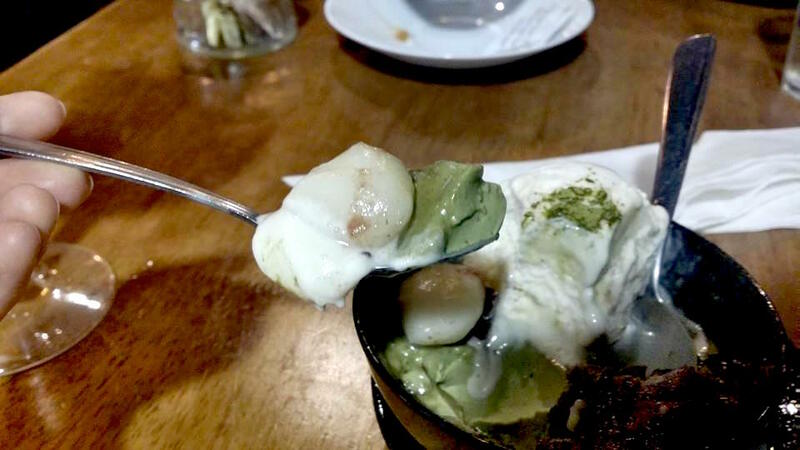 The matcha powder's bitterness made the parfait taste well-balanced, and not overtly sweet. ZUNDA DANGO PARFAIT ($6.95) came in a margarita glass. It had some sweet nutty crumbles in the bottom of the glass that you can mix with in the end. 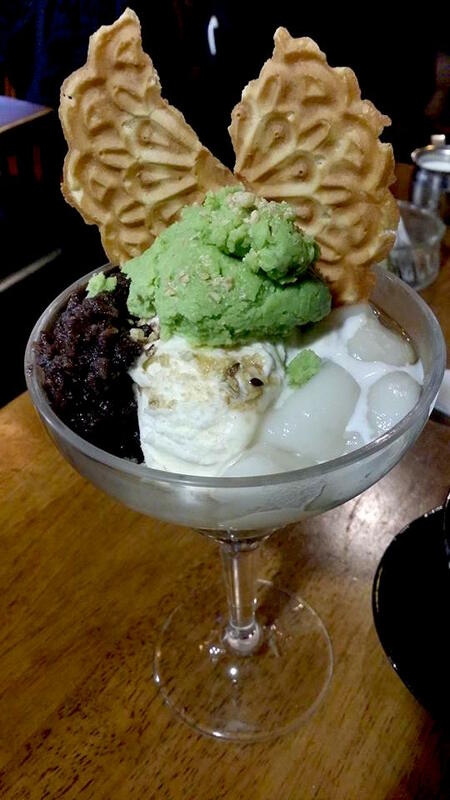 Then, it was layered with vanilla bean ice cream, rice balls, red bean & sweet edamame bean paste and Japanese crackers. Everything tasted great except for the crackers. The crackers were little bit soggy. J's AMERICANO! J had a late lunch today, so it was only me who ate all of these. 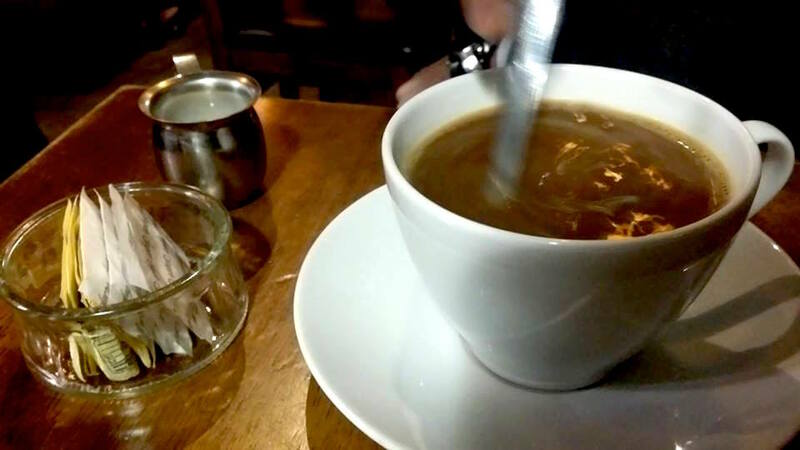 He had a few bites, and a cup of Americano. He said the coffee was pretty good! I took a sip and couldn't stand the bitterness...... because I am a double-double drinker.